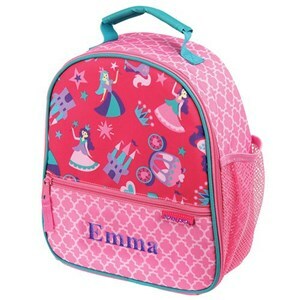 Lunchtime is arguably the best part of the school day, so you're going to want to send your child to school with a personalized lunch cooler or lunch tote that best shows off their personality. 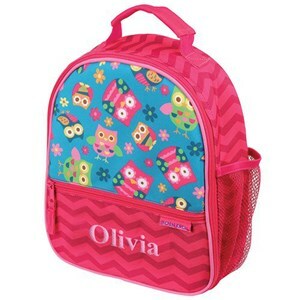 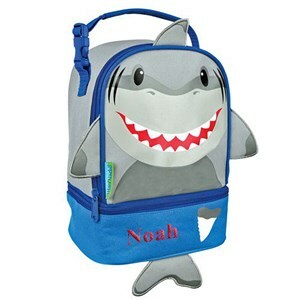 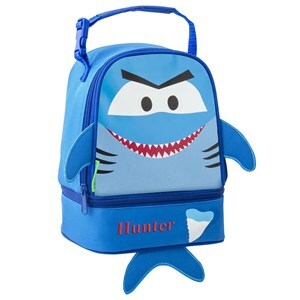 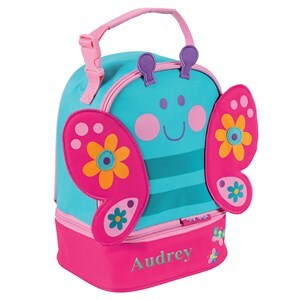 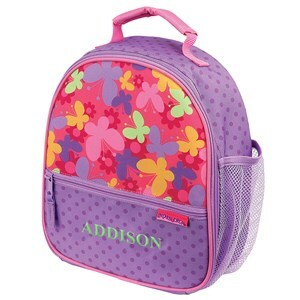 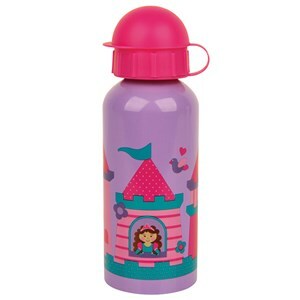 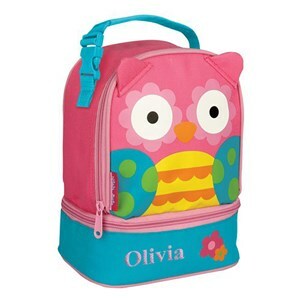 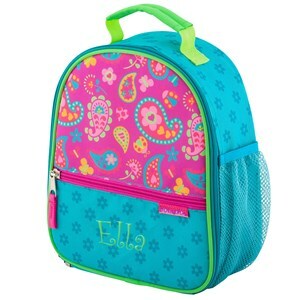 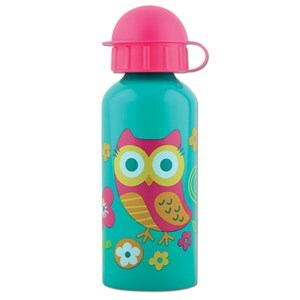 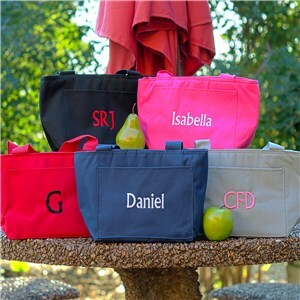 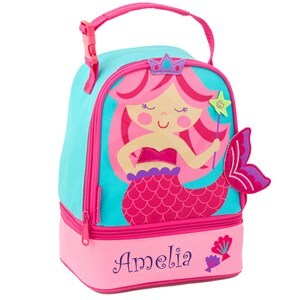 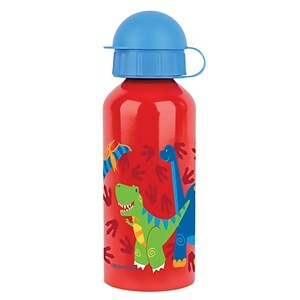 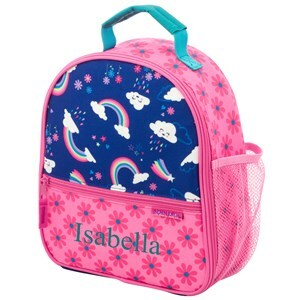 We offer personalized lunch bags, totes and lunch boxes in designs for all interests and personal color choices, so you're bound to find one that your child will absolutely love. 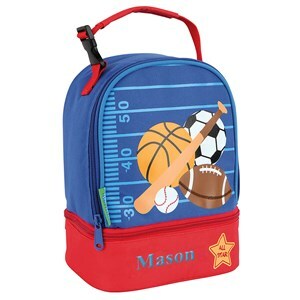 Your kids are going to need a place to store that personalized lunch tote or lunch cooler, so thankfully we have a number of other back to school gift options that they'll love, like our backpacks or sports bags.